Biosecurity Queensland says the results of an investigation into a potential anthrax outbreak south of Stanthorpe are expected to be released tomorrow. 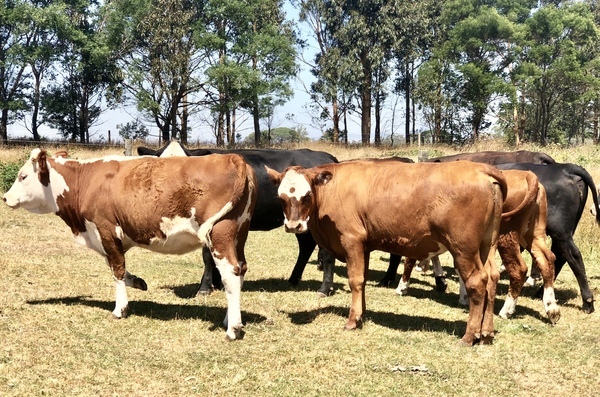 A number of cattle, understood to be around a dozen, have died on a property at Eukey in the last 24 hours but the cause of the deaths has not been confirmed as anthrax at this point. A spokesman for the Queensland Department of Agriculture and Fisheries (DAF) told the Free Times today, Thursday 14 February, that Biosecurity Queensland is “working with a producer and private veterinarian to assist in the management of a disease investigation on a property in the Stanthorpe district”. “At this stage the cause is not known,” the spokesman said. Southern Downs state MP James Lister said he was saddened at the loss of the livestock. “My thoughts are with the property owner over this event,” Mr Lister said in a media statement this afternoon. “I am in contact with them and will provide any support or advocacy I can. “Whilst it is suspected that this is due to an anthrax outbreak, we won’t know for sure what the cause is until tomorrow according to Biosecurity Queensland. “I have been briefed that Biosecurity Queensland is working with the producer and a private veterinarian to assist in the management of a disease investigation on the property in question.